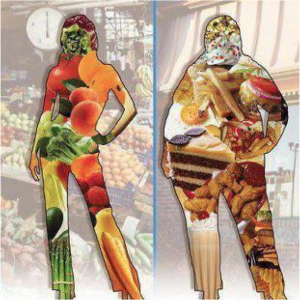 Changing our diets can be a challenge. There is a surprising amount of cultural pressure around what we eat. Our chances of success are massively increased when we buddy up with a friend, housemate, lover or family member and do it together. See how many days you can go meat free, cook for each other and trade tips and encouragement to keep the process fun and exciting. 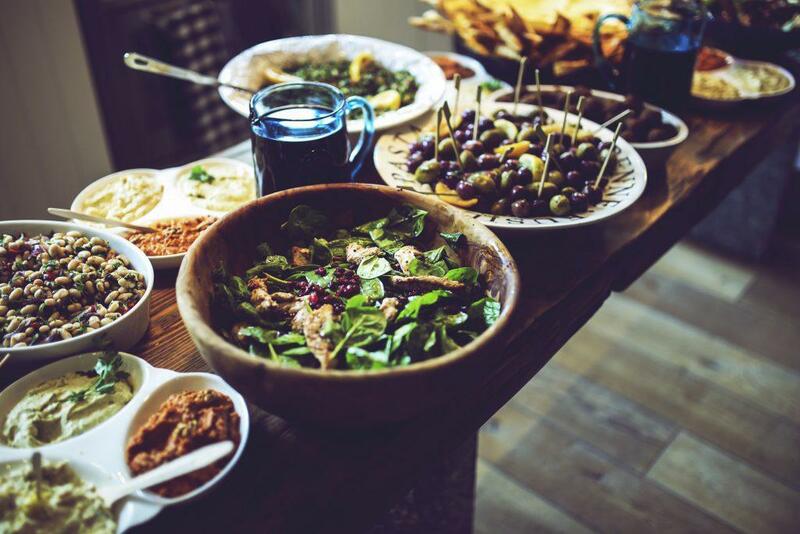 Together you can take on the challenge - can we cook for a group of friends so that it is just as delicious and satisfying without animal products? Hummus and dhal are both tasty, easy to make and convenient to store. Make a batch for the week ahead and have a tasty accompaniment to any meal which provides a solid protein boost without the harmful effects of meat. Additionally, other meat free products that can help include: Linda McCartney Sausages, Quorn mince and tofu. It takes much more land to feed humans with meat then vegetables. 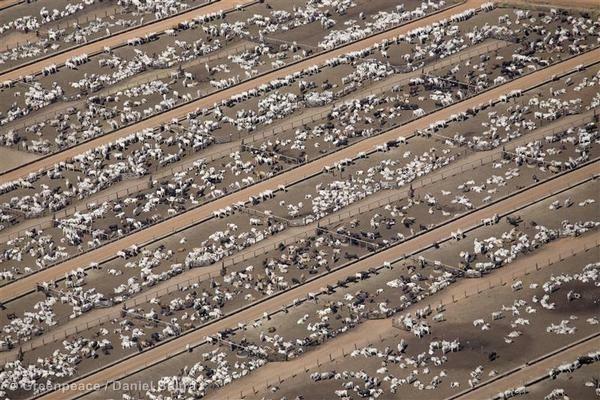 Corporations are marketing and selling cheap meat on the back of extensive ecological destruction. Some example horror stories include: cutting down the Amazon rainforest to raise cattle for beef; overfishing to feed factory pigs and eradicating British forests for sheep. If the meat you are buying is not explicitly labelled as organic or ethically produced it may well be part of a horrendous supply chain destroying our planet. If you do not know where it has come from it is always better to go for the meat-free option. "Our task must be to free ourselves by widening our circle of compassion to embrace all living creatures and the whole of nature in its beauty." Albert Einstein Meditation is increasingly recommended to all people as a means to feel better and more aware. In Buddhism, this practice goes alongside efforts to alleviate suffering wherever it appears. By extending who we are compassionate towards we break down concepts of separation in our mind that go hand in hand with our own suffering. When we mindfully swerve buying the ham sandwich for lunch we can embrace feelings of compassion and connectedness. Conversely, mindlessly paying someone else to raise and kill animals under conditions we may find horrible if we looked - is bad karma dude.